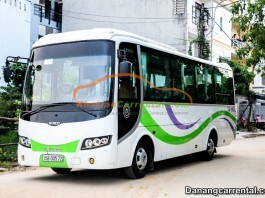 WELCOME TO DA LAT CAR RENTAL IN VIET NAM !!! 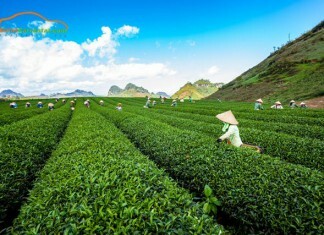 For along time, Dalat has been known as the paradise of tourism, highland of flowers and mist in Vietnam. It located at an altitude at 1500 meters above sea level. Dalat is all covered by pines forest and endowed with a temperate climate and an average temperature of 18 to 20 degrees Celsius. Dalat is a wonderful place for you to come and take a rest to refresh yourself. 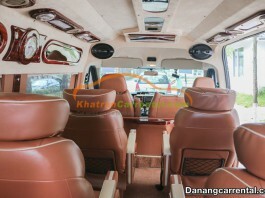 There are many ways to travel to Dalat. You can take the flights from Ho Chi Minh city, Ha Noi city, Da Nang city, Hue City and other provinces in Vietnam. If you want to enjoy the natural beauty of the roadside views and famous sites in Dalat, you can get a car rental to get there or you can choose to take motorbike. 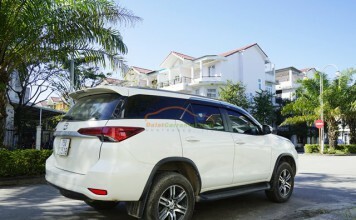 We offer the best services of car rental in Vietnam from Dalat, Ho Chi Minh city, Phanthiet, Nhatrang, Danang, Hue and nearby provinces. 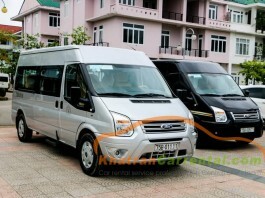 We specialized in providing car rental services in Vietnam and specially in Dalat such as Dalat car rental, transfer from airport to Dalat by private car, daily car rental in Dalat,… and from nearby provinces including Nhatrang to Dalat by car, Mui Ne to Dalat by car,… Our driver can speak english very well to recommend some basic information about foods, accommodation, famous sites in Dalat when you need. Thank you, drove very carefully and quietly on the way. Help the trip more interesting. 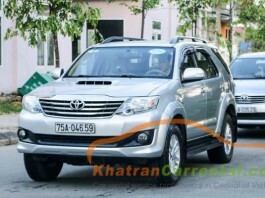 Cheap price with new car, otherwise great. Next time back to support the next. EXCELLENT SERVICE AND RELIABLE! 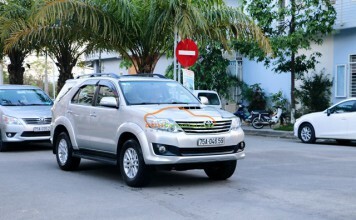 We have 8 people travelling and i booked this car rental Service by texting Phuong. His response was prompt. The driver Mr. Phong was on time. 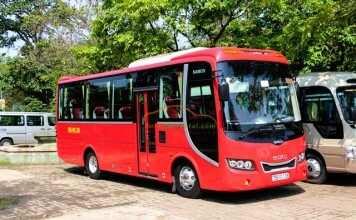 And very comfortable 16 seats. Thank you so much for the pleasent service.